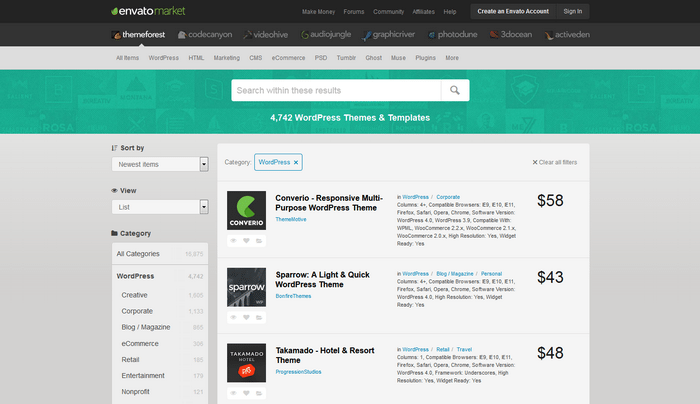 ThemeForest is part of Envato Market. At ThemeForest you can buy and sell HTML templates as well as themes for popular CMS products like WordPress, Joomla and Drupal. Items are priced on the complexity,.. 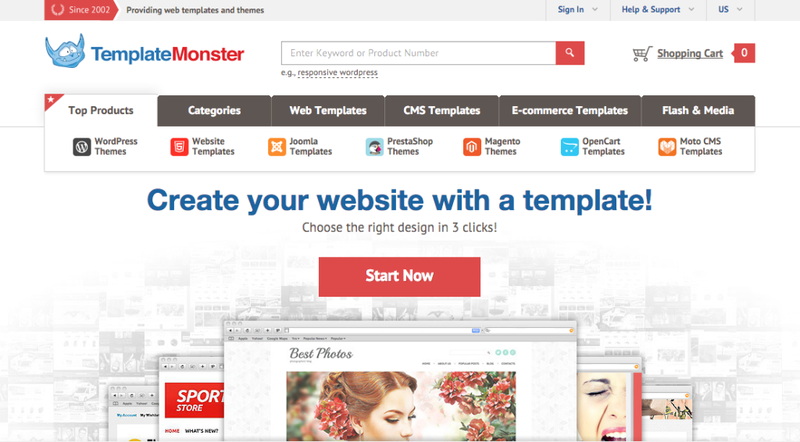 Create Your Site Easily with Responsive WordPress Themes from TemplateMonster. 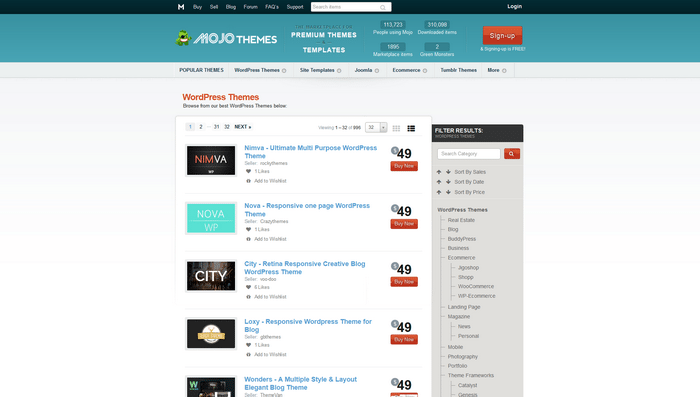 Searching for a clean and functional wordpress theme that is easy to download & work with? 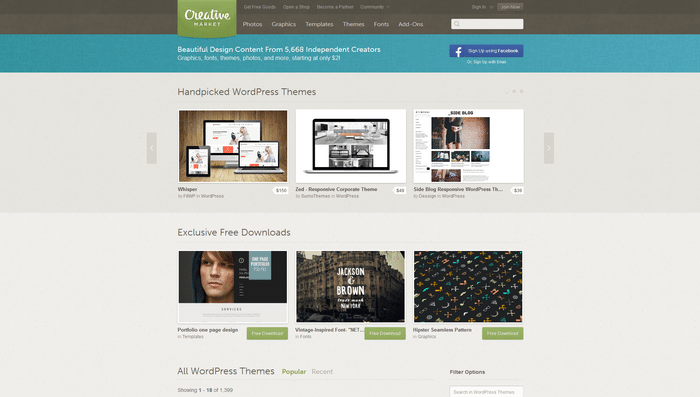 Need a responsive wordpress theme? No..
WordPress Eden is a one stop WordPress resource collection including WordPress Themes, WordPress Plugins, Tips and Tutorials. Whatever you need for your WordPress site this is the right place to fill your..
WPHUB is a WordPress Themes and Plugins marketplace. 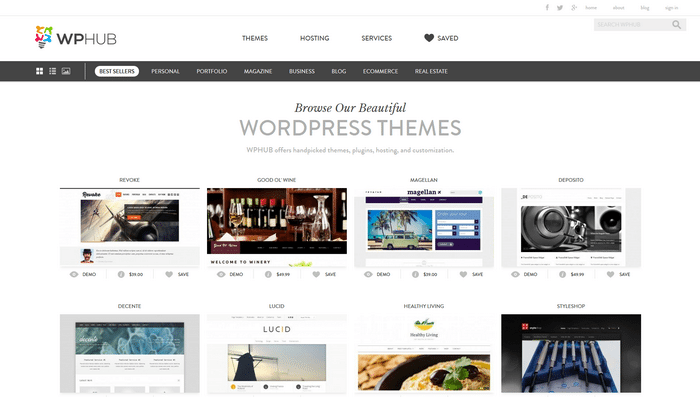 WPHUB has the best premium WordPress themes from top authors in our marketplace. 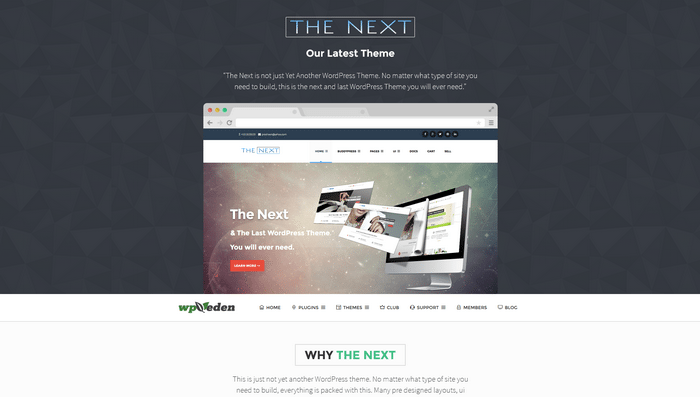 All themes come with one year of support. The WPHUB Marketplace is a..
With a premium WordPress template from MOJO Themes, your WordPress CMS or blog-based site will be transformed with a fresh, clean and professional look. 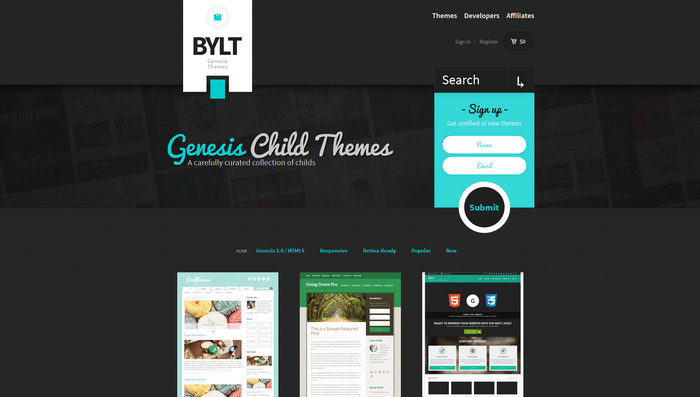 MOJO Themes offers a wide variety of flexible WP theme..
BYLT is a curated collection of Genesis Child Themes. BYLT was created as a home for all our fellow Genesis developers. It’s a platform for showcasing (and selling, of course :P) the best work the community.. 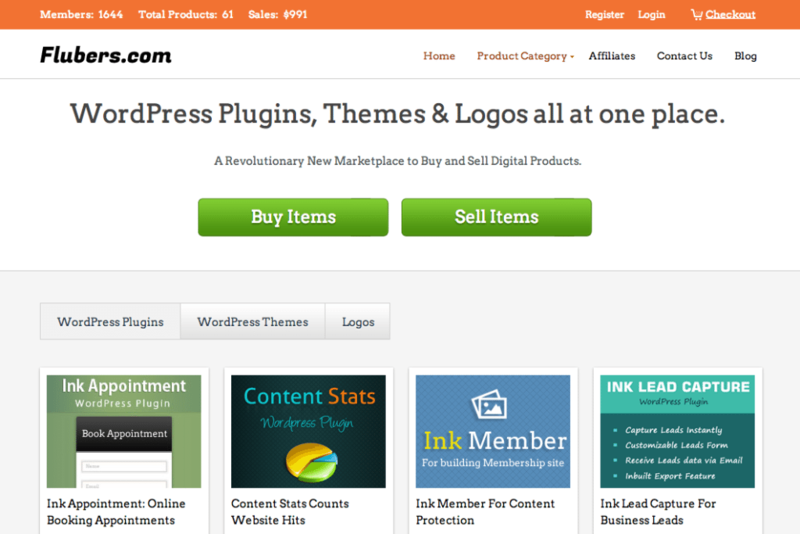 Marketplace to buy, sell your WordPress theme, WordPress plugins and website logo. It’s now easy to sell digital item with Flubers.